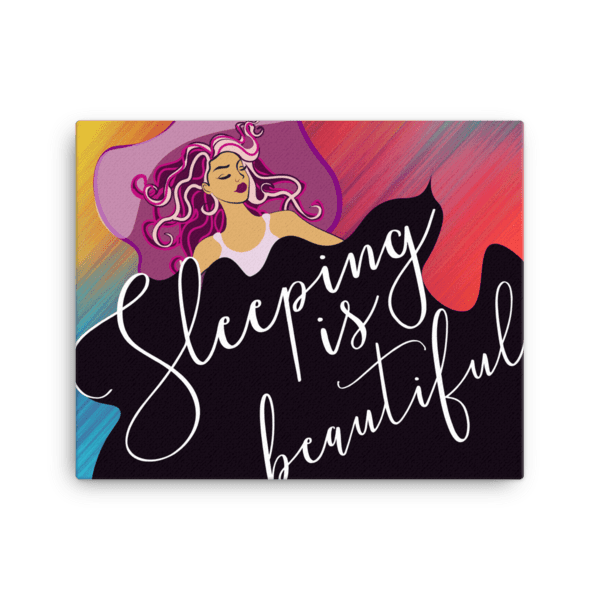 Remember that sleeping is beautiful! 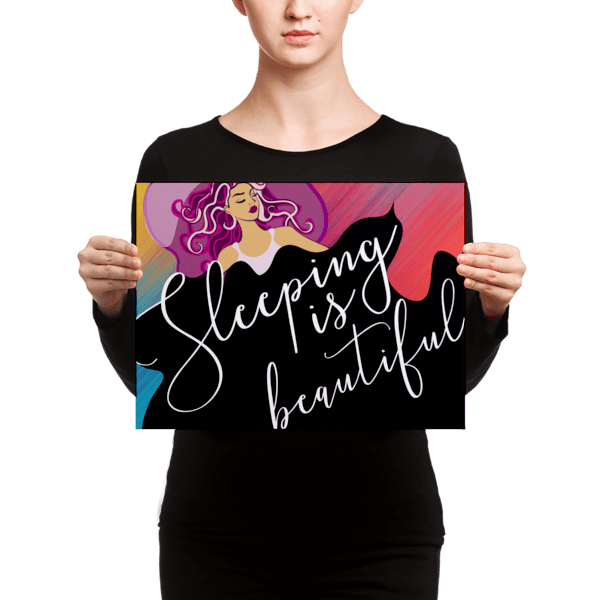 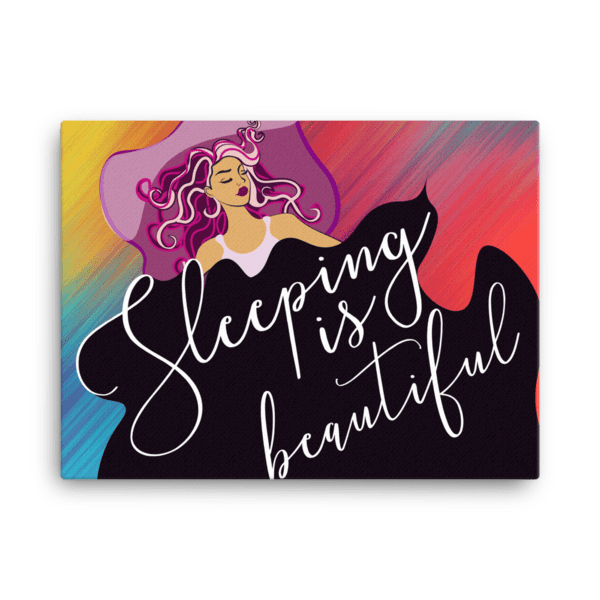 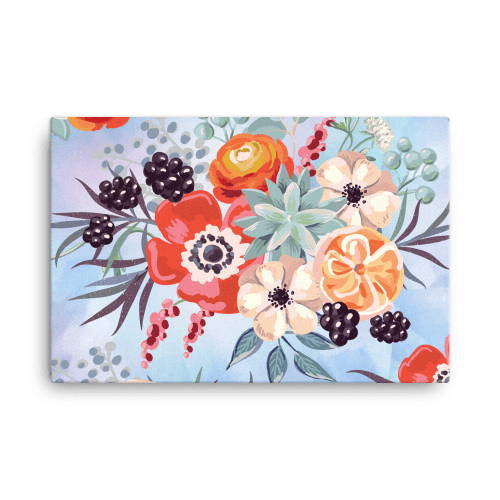 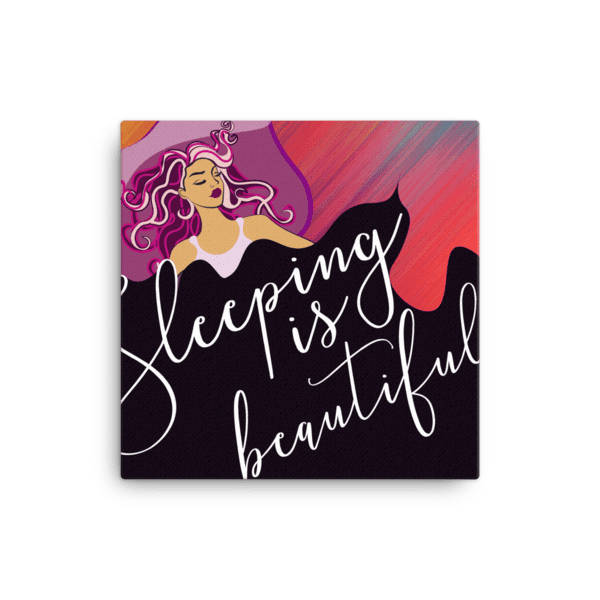 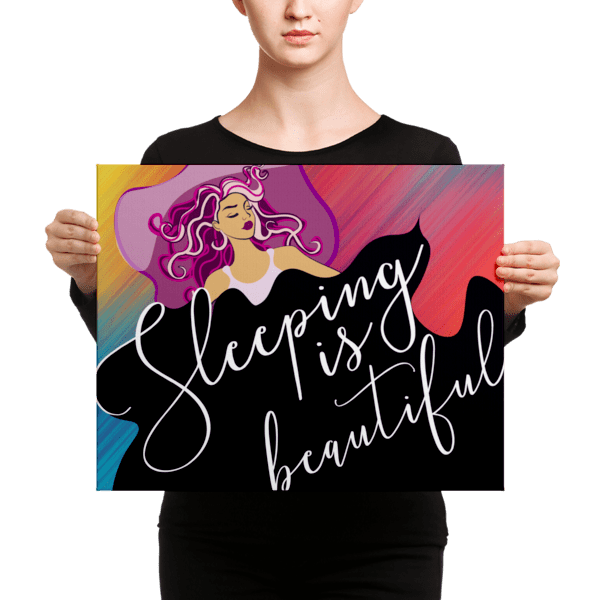 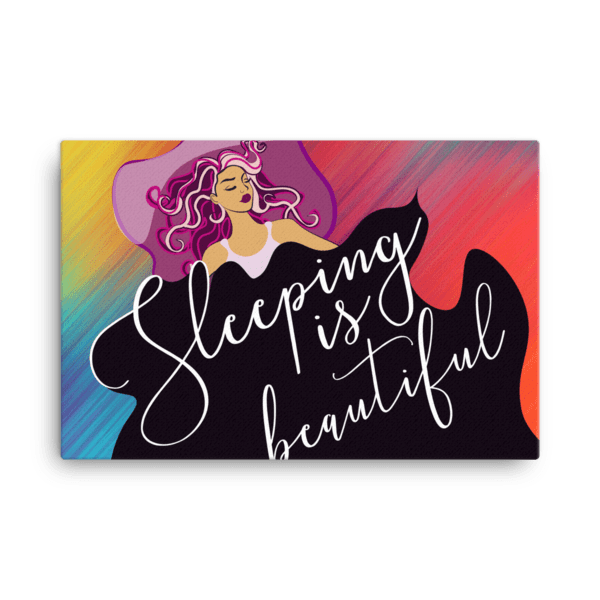 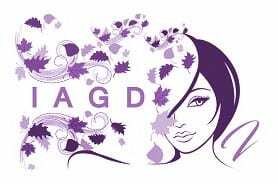 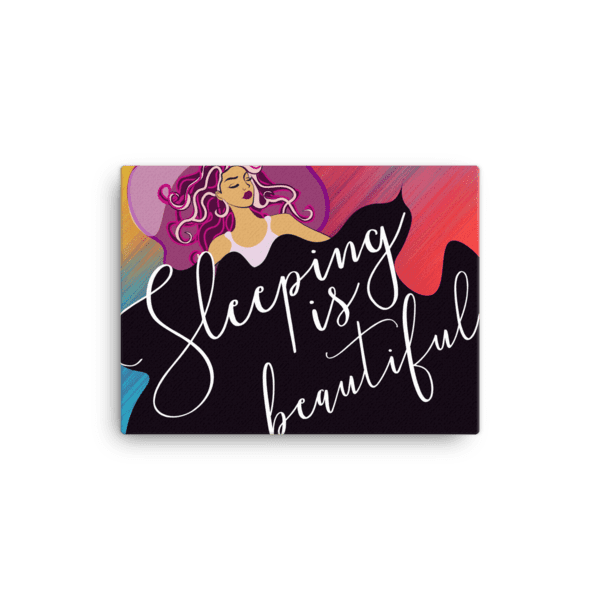 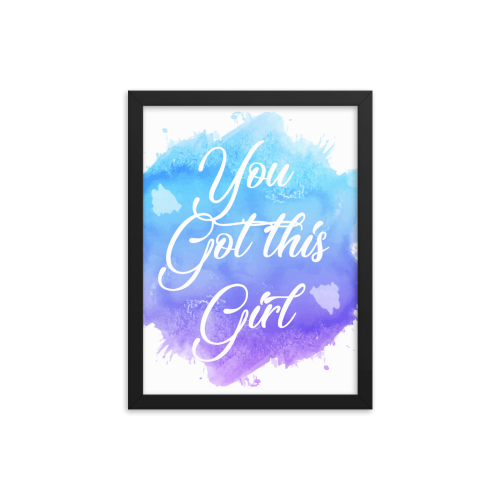 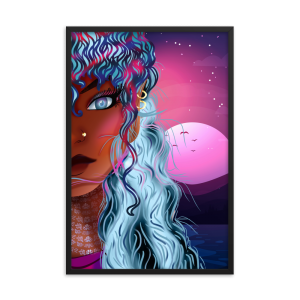 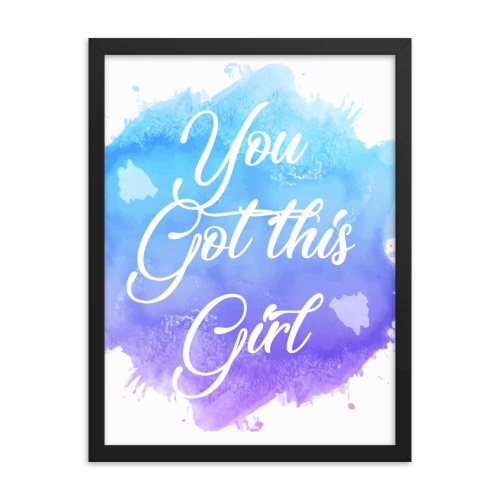 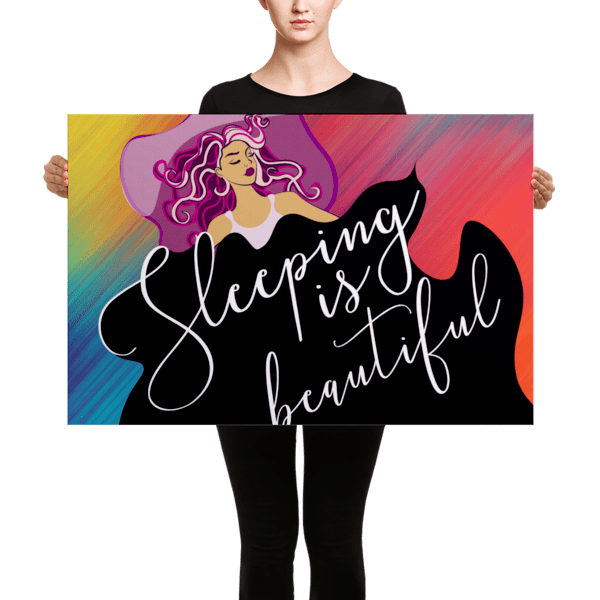 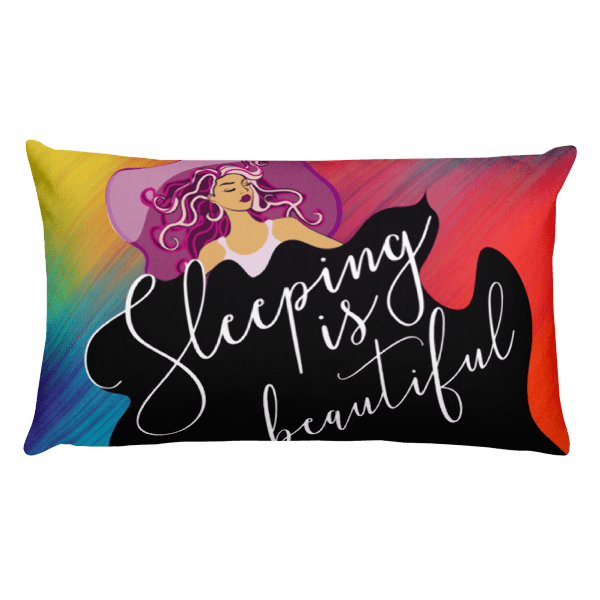 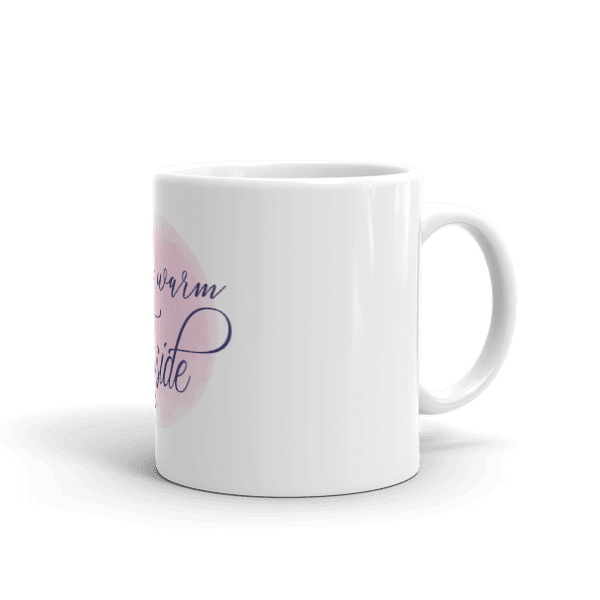 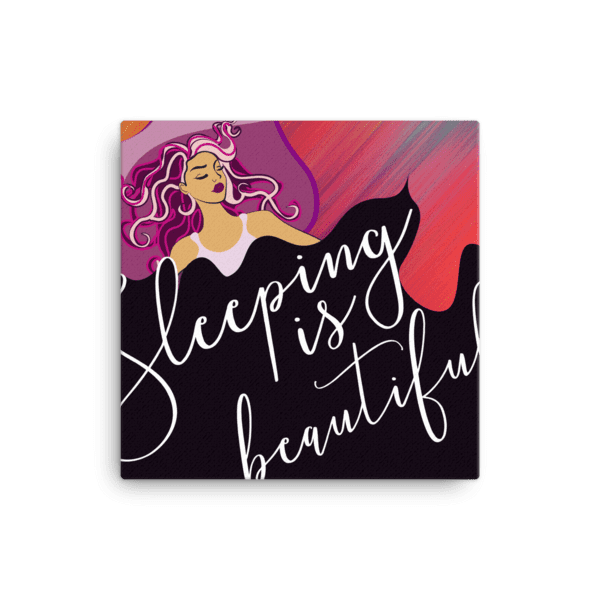 Our hand illustrated matte finish canvas wall art features an illustration of a woman of African descent with wild colorful lavender curly hair sleeping soundly in bed while surrounded by a jazzy bright background. 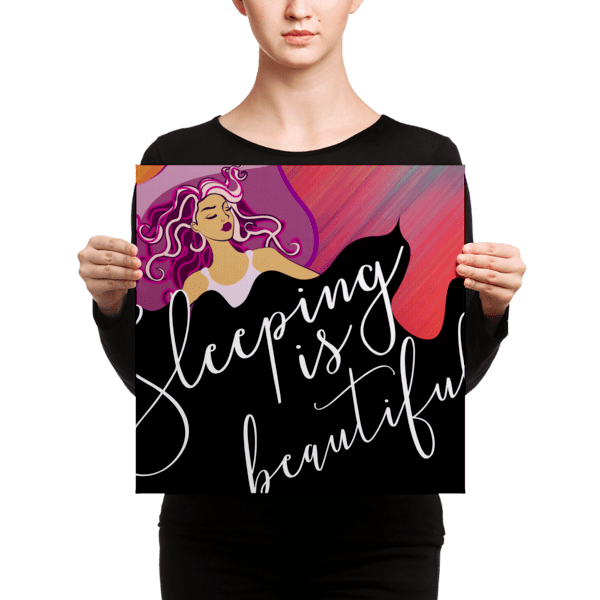 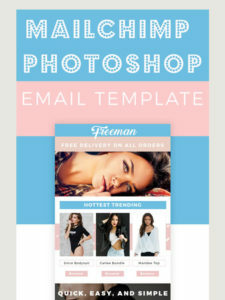 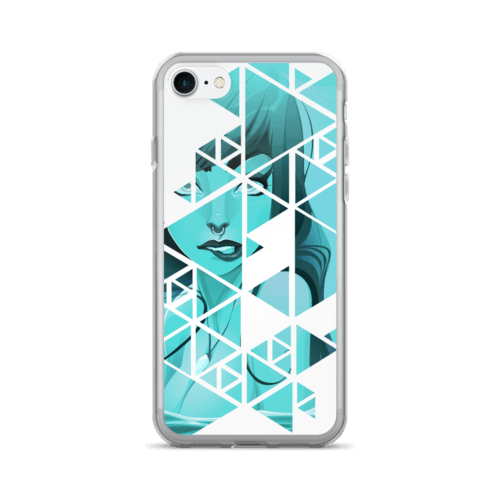 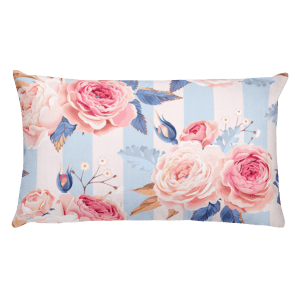 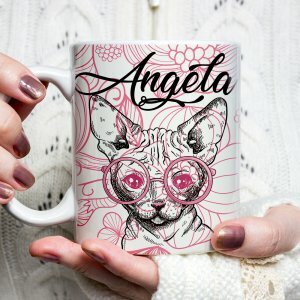 This piece is sure to stand out in any space. 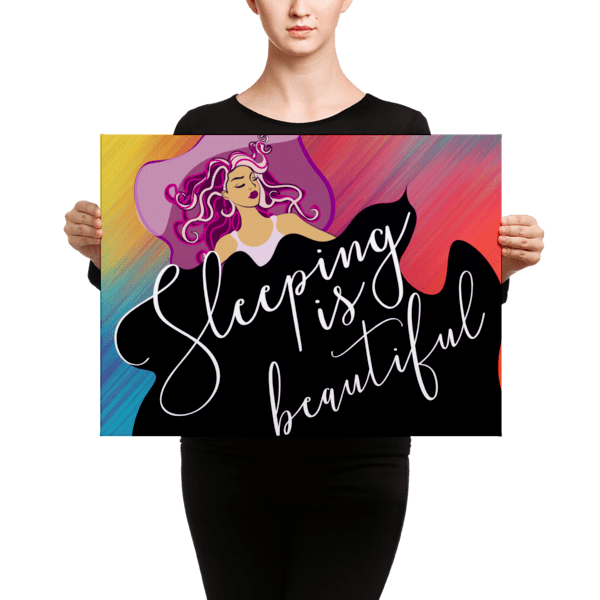 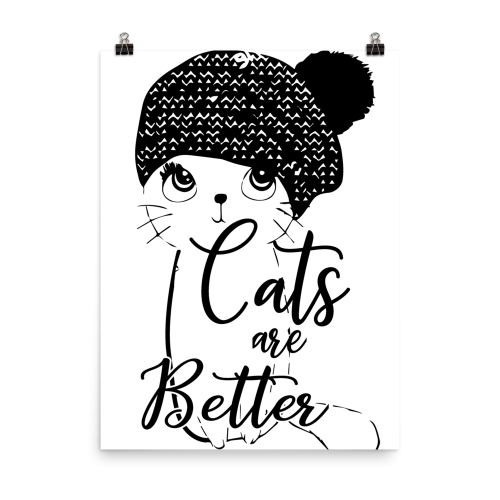 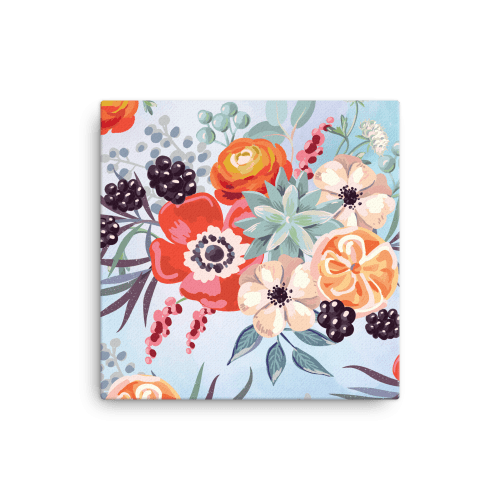 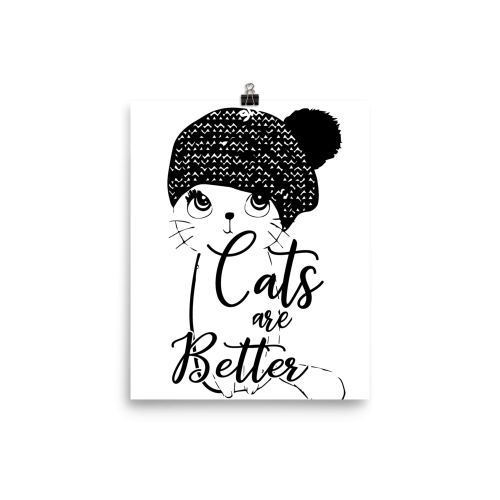 Our canvas wall art is hand-stretched on a poly-cotton blend canvas with a matte finish coating.